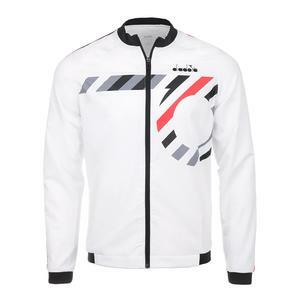 SALE Diadora Men's Tennis Jacket Optical White $70 21% OFF $54.99 Size: S only. 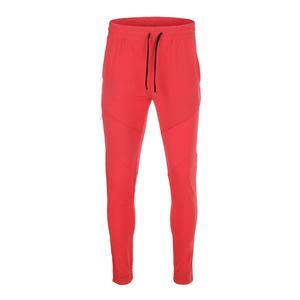 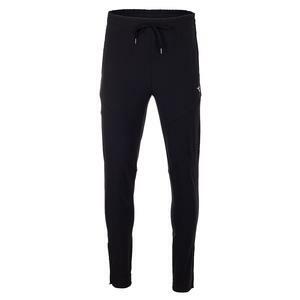 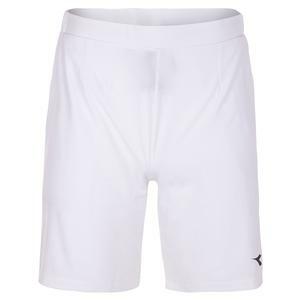 SALE Diadora Men's Tennis Pant Ferrari Red $60 21% OFF $46.99 Size: S, L only. 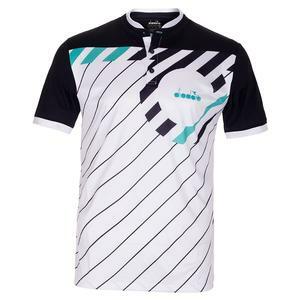 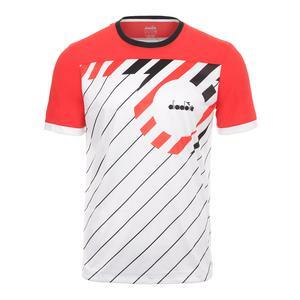 SALE Diadora Men's Tennis Top Optical White $50 20% OFF $39.99 Size: S only. 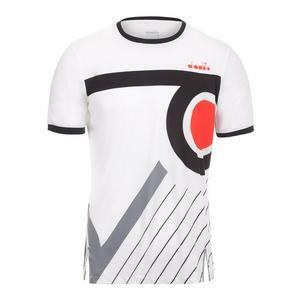 SALE Diadora Men's Clay Tennis Top Optical White $60 21% OFF $46.99 Size: S, M only. 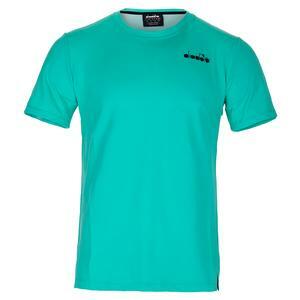 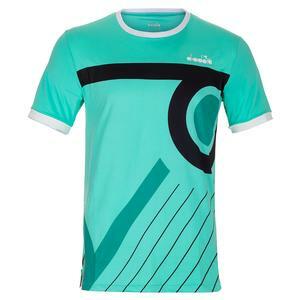 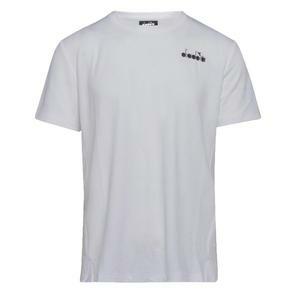 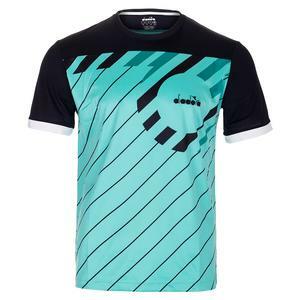 SALE Diadora Men's Easy Tennis T-Shirt $35 20% OFF $27.99 Limited stock available. 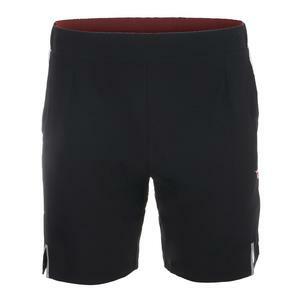 SALE Diadora Men's Bermuda Micro Tennis Short Black $50 20% OFF $39.99 Size: S, M, XL only.